A while ago we excitedly launched our new product, Caperitif, to friends and family. 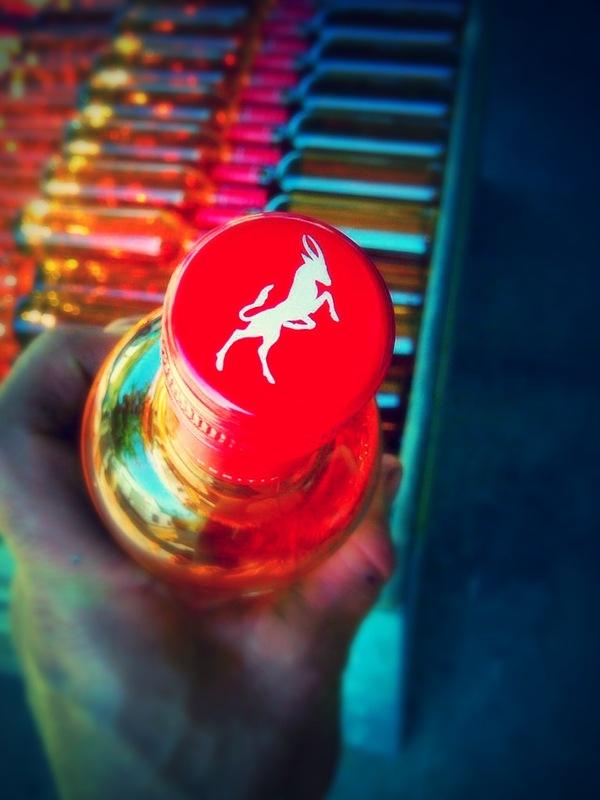 Today we officially bottled the first 800 bottles of this illusive ghost ingredient since the 1940s. Caperitif is a fortified wine (in our case bushvine Chenin Blanc) flavoured with various dry ingredients – among others wilde els, kalmoes, fynbos and cape fruit such as peaches and apricots. Modern versions of the beverage were first produced around the late 18th century. Initially Caperitif was consumed as a medicinal libation until later in the 19th century when it became an important ingredient in many classic cocktails. The famous Savoy Cocktail book, first published in 1930 by the Savoy Hotel, with 750 recipes compiled by Harry Craddock, has remained in print since then and was subsequently republished in 1952, 1965, 1985, 1996 and expanded in 1999. It still contains over 40 recipes with Caperitif as an ingredient even though the product has not been produced for decades. Caperitif is an aperitif wine and should be served chilled at 6-8°C. It can be served on ice with a slice of citrus fruit or mixed into a cocktail. Or served with tonic water. 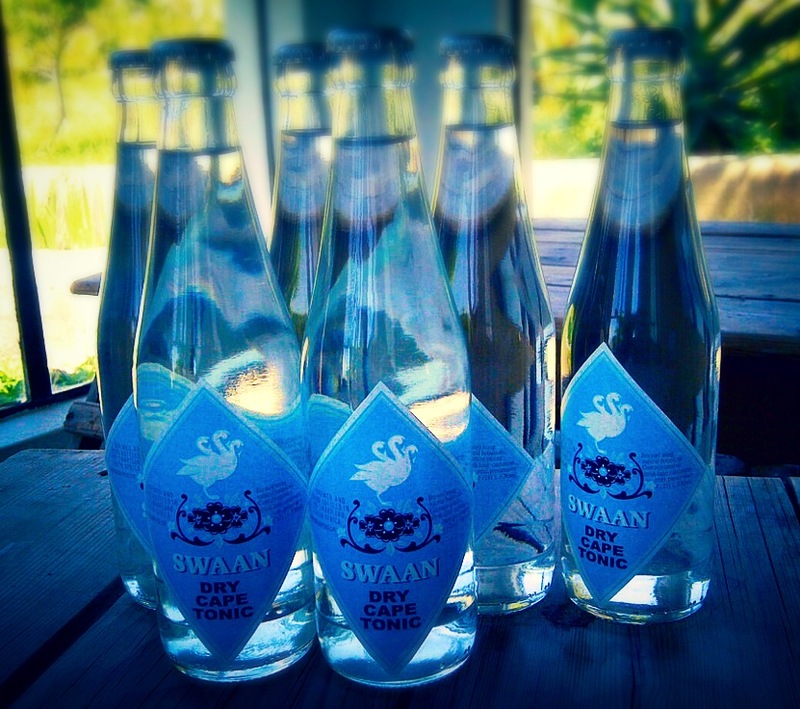 Like the Swaan Tonic we just bottled… African Tonic Water. Tonic Water is on sale now. Comes in case of 24. Contact aabadenhorstwine@gmail.com for prices and orders. 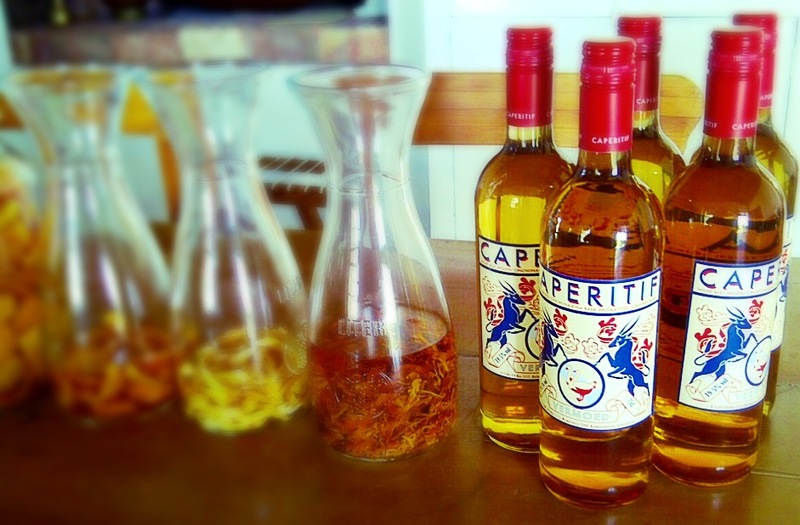 Caperitif will be on sale after it gets launched at the 2014 Swartland Revolution.